LoL Tool should run on any Windows PC capable of running League of Legends™. You will require an active Internet connection to install LoL Tool and in order to run it. 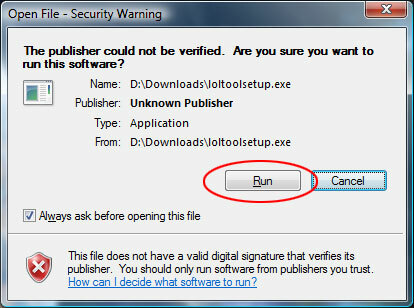 LoL Tool will run an automatic updater on each start in order to ensure that you always have the latest version.